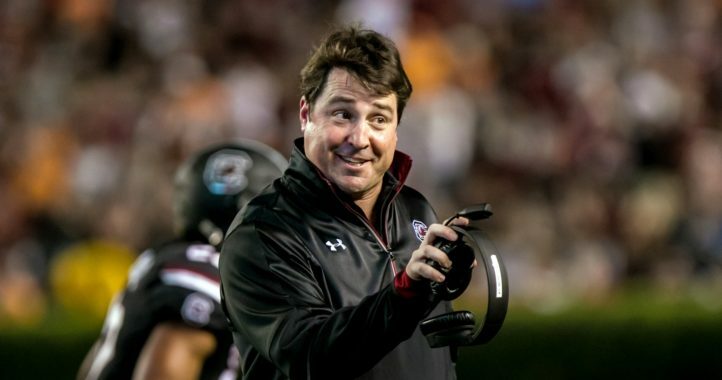 A week after South Carolina won back-to-back games for the first time this season, the Gamecocks are looking to make it three straight at Florida in Will Muschamp’s second return since he coached the Gators. 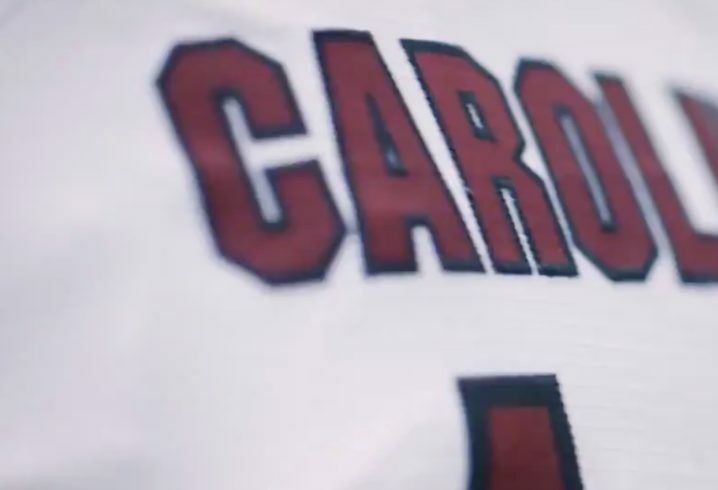 If they do it, it’ll be wearing black pants, white tops and garnet helmets, according to a uniform reveal. Of course, the biggest storyline in this game will be the Florida quarterback situation following the on-the-field struggles of QB Feleipe Franks and the mid-week injury to QB Kyle Trask. 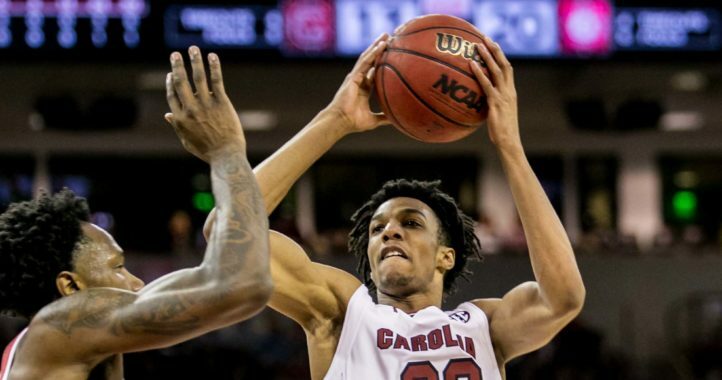 South Carolina has won five of the last eight in the series, but the teams have split the last four. Muschamp, who grew up in Gainesville, spent four years as Florida’s head coach, and is 1-1 against his former team. On top of the quarterback issues, Florida is trying to fix problems on defense, which is part of the reason why it was outscored by a combined 40 points in consecutive losses to Georgia and Missouri. The Gators have just three sacks in their last three games. The battle of the cursive helmet logos! Please deep six those helmets!!!! That looks like it should be the video for two weeks ago–very Halloween (sorry, Reformation Day) themed. From previous post, looks like the Chic-fil-A logo…. very fitting!